Created by Growers, for Growers. 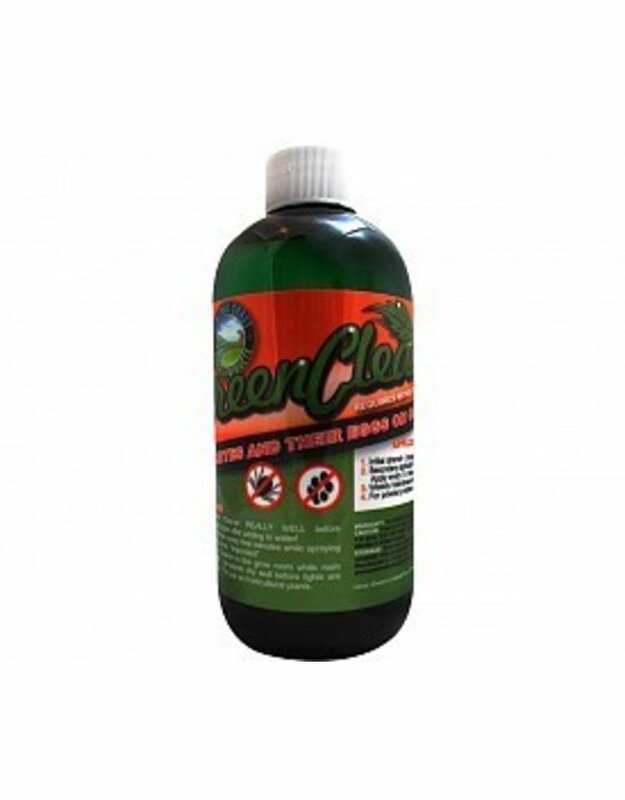 Green Cleaner concentrate eliminates pests and pathogens, naturally—no respirators, gloves, or suiting up required. 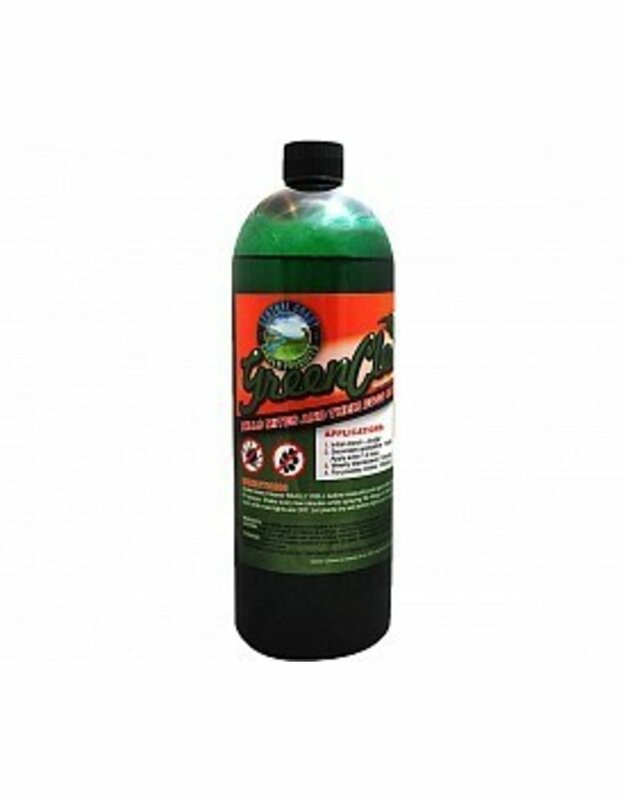 It treats the issue of pest control in a safe and consumer conscious manner. 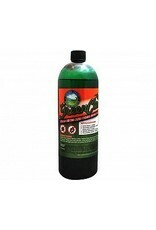 Best of all, it solves the issue of “immunity” by killing eggs and preventing pests from becoming resistant to it. 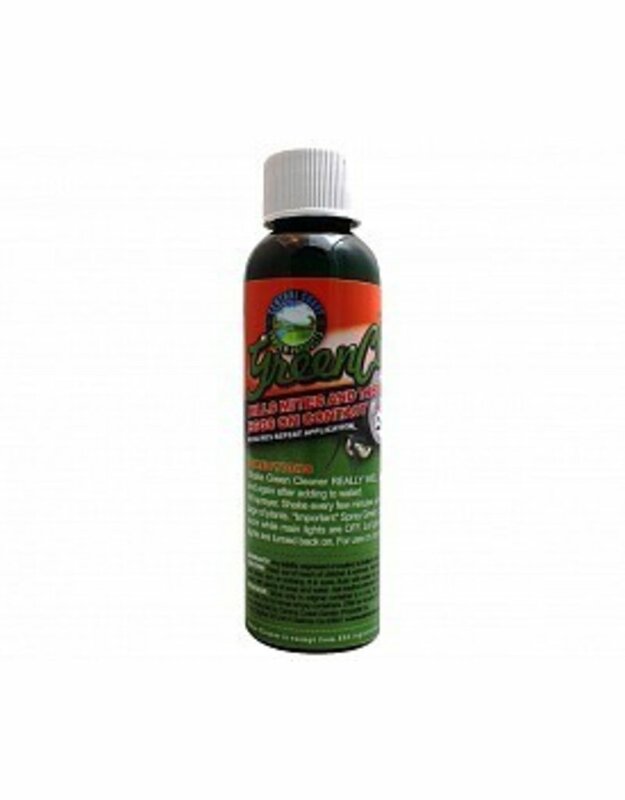 Green Cleaner kills spider mites and their eggs, aphids, white flies, all soft bodied insects, including the dreaded broad and russet mites on contact. Grab a magnifying glass or microscope and see for yourself. 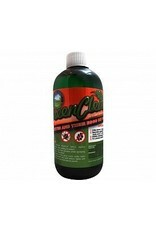 Green Cleaner decimates them every time. 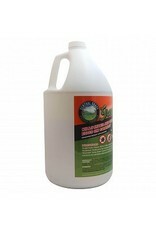 It also washes off and eliminates powdery mildew. 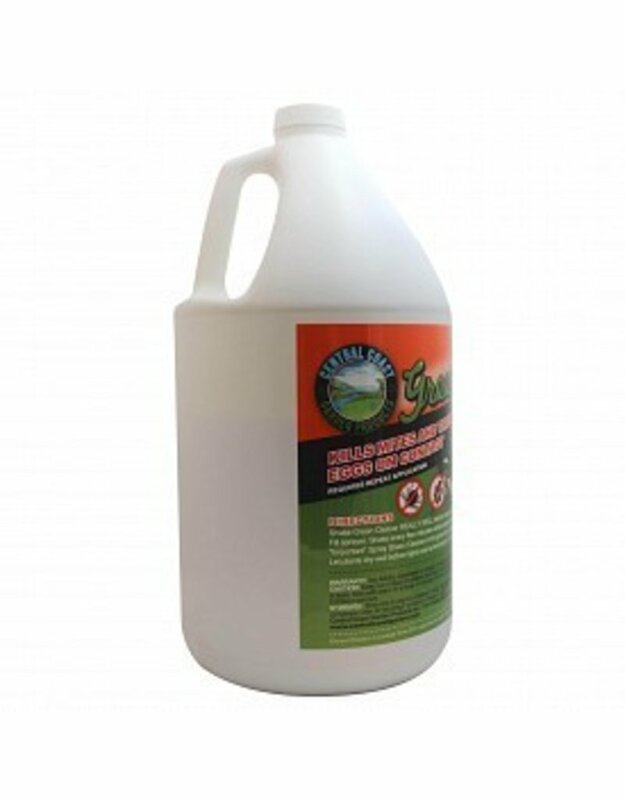 Use from start up to the day of harvest—spray PM even while hanging up your final product.